Get Season Opener Tickets Now! 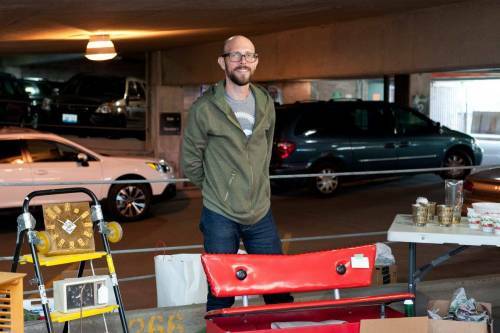 Andrew of A Curated Cave is a perfect addition to our team of vendors. He fits right in and it's like he's been here from the very beginning. He has a great eye! Midcentury, unique items any sort of fabulous antique, vintage and midcentury barware. Cocktail sets, midcentury barware sets, Culver is a favorite of his and so much more! He loves 40's, 50's and 60's and has a great eye.